"From the moment I walked in the door, I felt calm and comfortable. I have a busy life and needed help with stress. Louise immediately made me feel at ease and my active mind turned off. She knew how to get to the route of my stress and has helped me find a way to deal with it. I've never felt so relaxed. 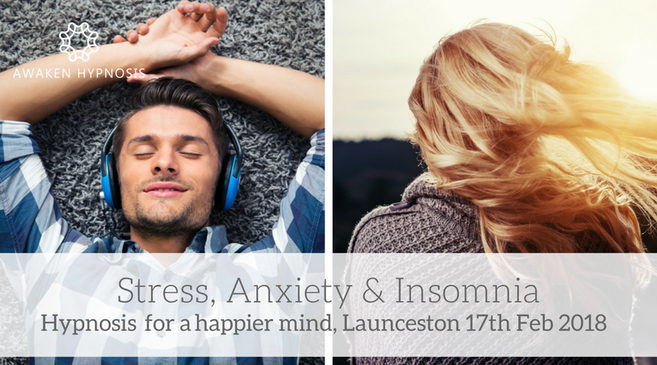 I highly recommend Louise and I can't wait for my next session"
It is suitable whether you suffer from just stress, just anxiety, just insomnia, or any combination of the three. The experience is restricted to a maximum of 4 people, and you will have your own very comfortable reclining chair, with privacy screens to ensure you can relax deeply. If you'd like to learn more about the venue - the Bliss lounge, please click here.